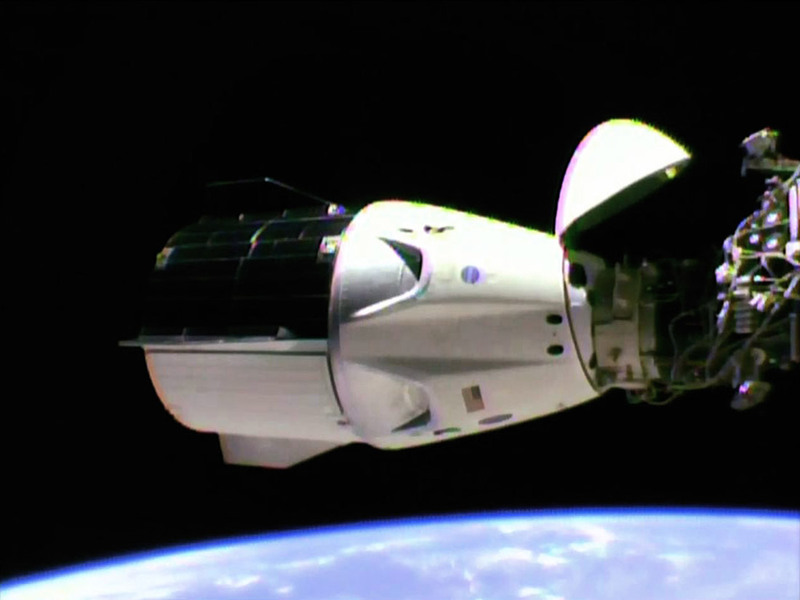 Opening of the Crew Dragon hatch will air on NASA Television and the agency’s website beginning at 8:30 a.m. Outstanding! Congrats to the young teams at NASA and SpaceX. The video downlink images looked like outtakes from ‘2001: A Space Odyssey.’ Coming on the 50th anniversary of the launch of Apollo 9, no less. We’re seeing a space renaissance. Great job. Von Braun would be proud of you all. As would Goddard– the ‘thrill of just beginning’ continues. You forgot to mention Konstantine Tsiolkovski, and the Designer, Sergei Korolov. THEY would be proud too! fantastic” when is manned mission happened? and good luck to your all. Didn’t know space craft have running lights on them. This is a great idea.